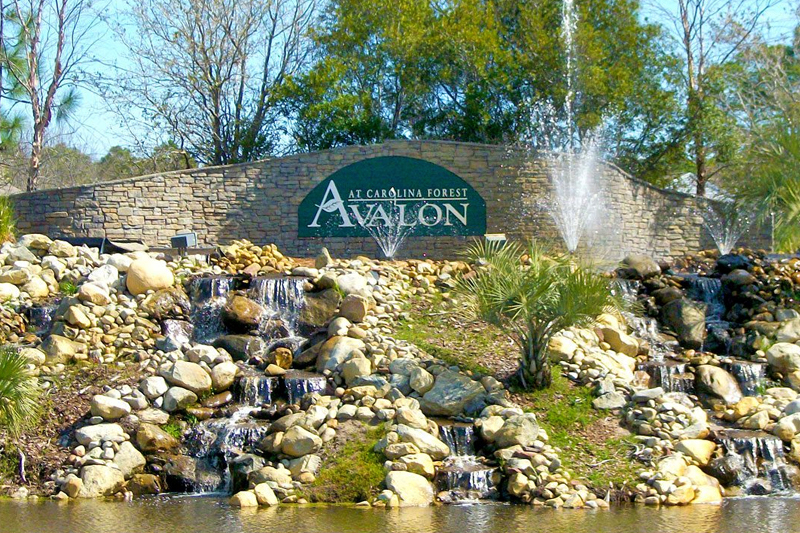 Strand Management Group - Avalon is a popular annual rental neighborhood located in the center of the popular Carolina Forest area. Residents of this Beazer Homes development have the benefit of access to an 11-acre community center featuring a playground, swimming complex, full-court basketball facilities, soccer field, and softball field. The annual rental properties of Avalon consist of 3, 4, and 5-bedroom homes. Most rental homes in Avalon have garages and fireplaces. 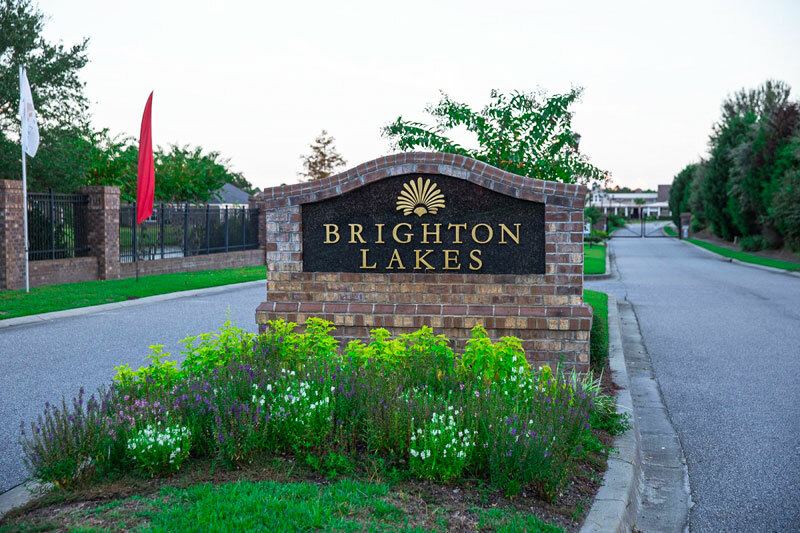 If you are looking for a neighborhood that is protected from the area's congestion yet you want to be close to hospitals, shopping, restaurants, and the area's attractions, then renting a home in Avalon at Carolina Forest may be the preferred choice.